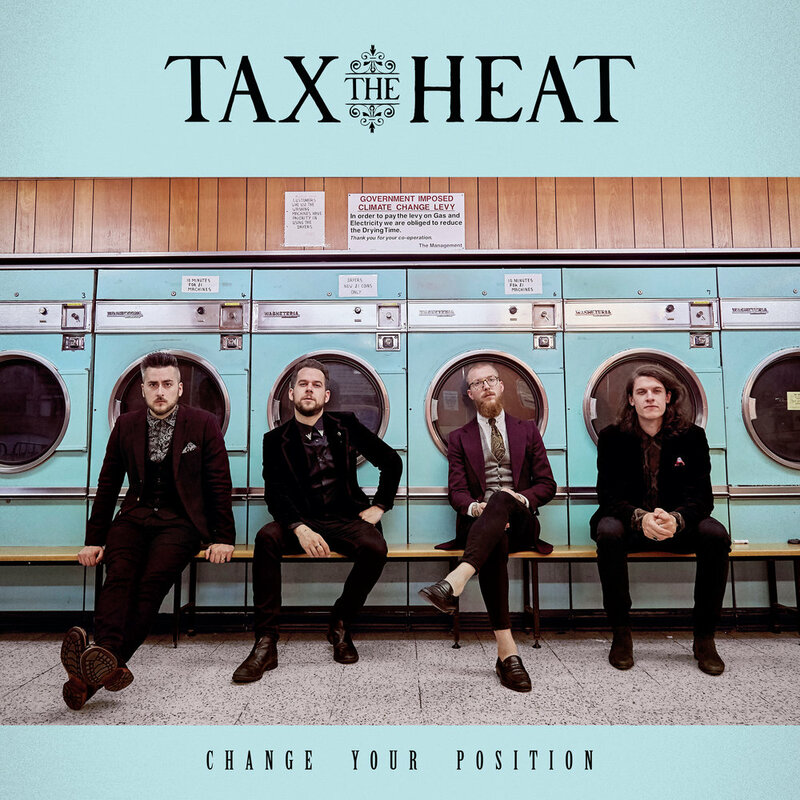 The Bristol based modern rockers TAX THE HEAT recently announced the release of their new album "Change Your Position", which will be in stores on 9th March 2018. "Change Your Position" is the follow up to the 2016 critically-acclaimed debut album "Fed To The Lions" and sees the band taking a huge step forward as both songwriters and performers. 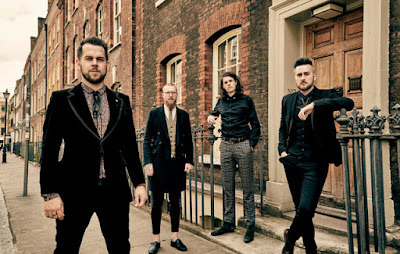 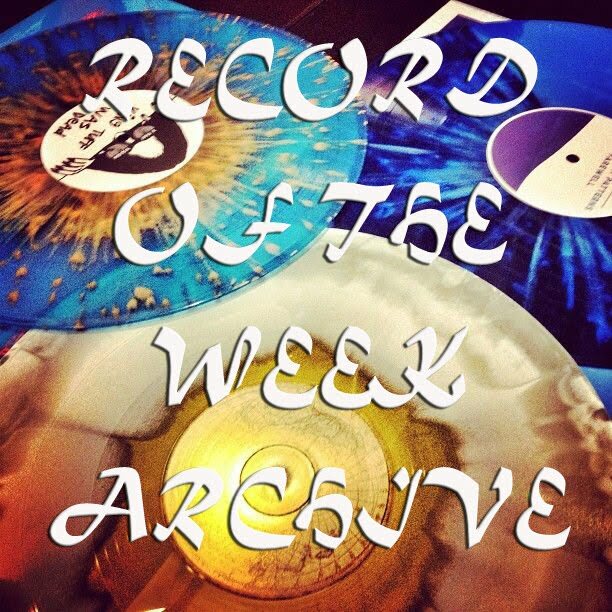 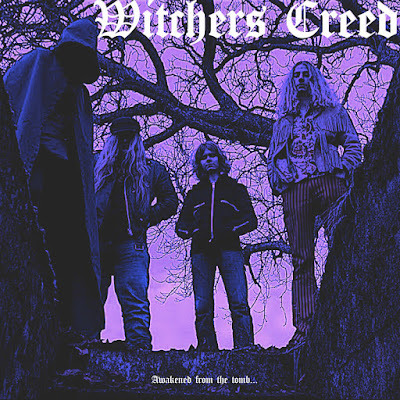 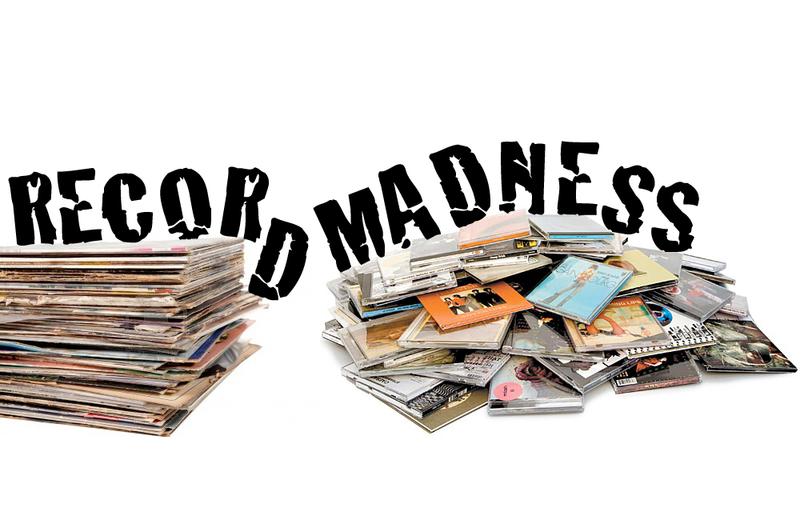 The new album stamps its authority right from the off with the first single stomper "Money In the Bank" to the second single and today's tune the slow groove and instant lyrical piece of "All That Medicine". 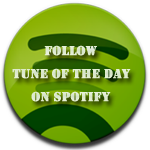 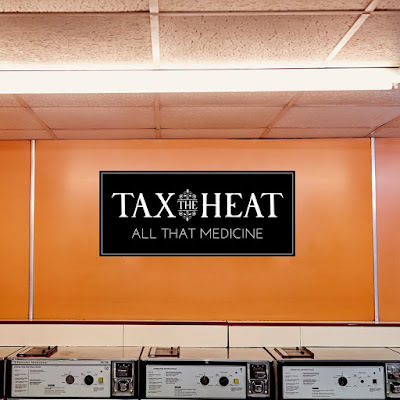 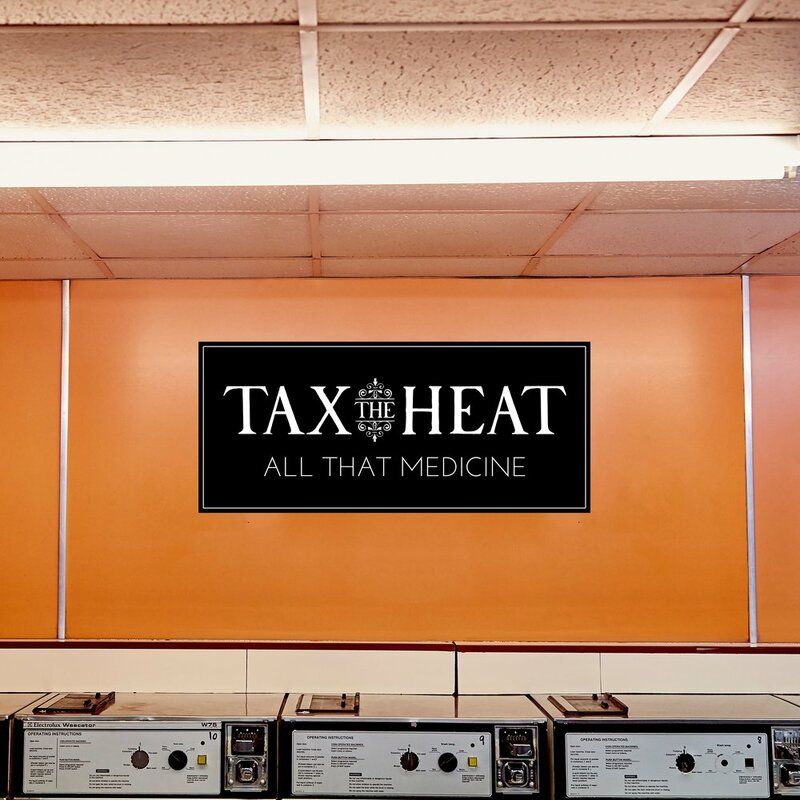 Listen to ”Tax The Heat - All That Medicine" on Spotify!